Featuring free WiFi, Casa Vale Da Rainha offers pet-friendly accommodation in Rasmalho-Portimão. Albufeira is 31 km away. Free private parking is available on site. All units include a seating area with a satellite flat-screen TV and DVD player. 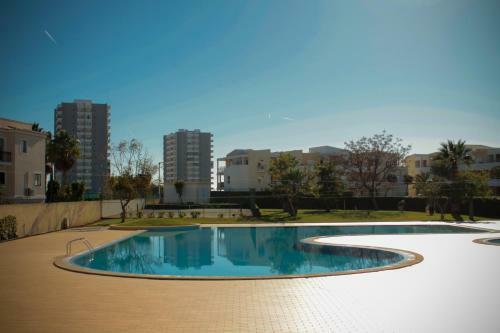 Located in fishing village of Alvor, 5 km from Portimão, Dunas do Alvor offers access to an outdoor pool and a tennis court. 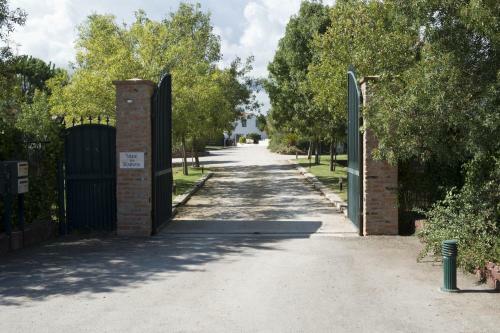 The property is 650 metres from the Alvor Beach. 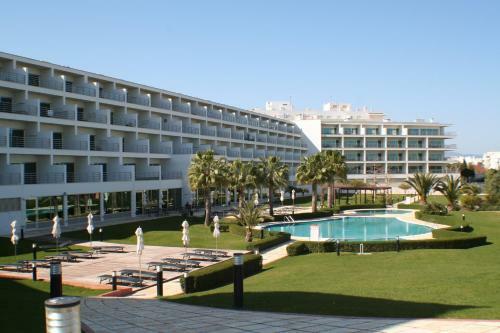 This beachfront hotel is located in Portimão, 51 km from Faro Airport. 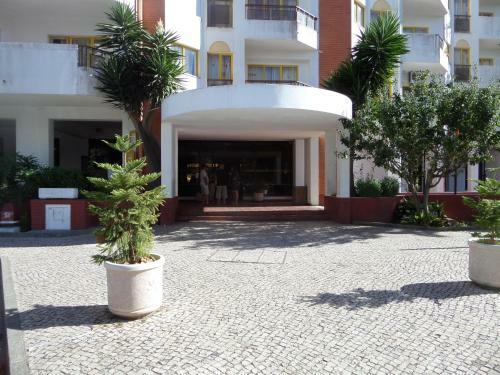 It has rooms with balconies overlooking Praia da Rocha Beach. 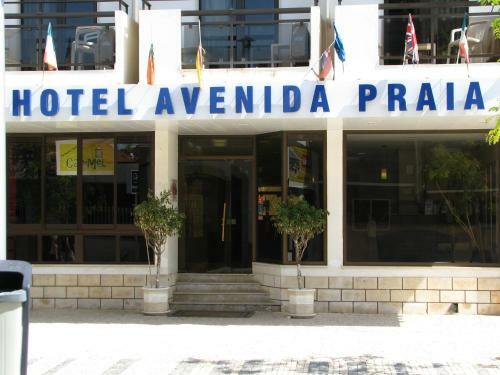 Hotel Avenida Praia rooms have simple wooden furnishings and private bathrooms.